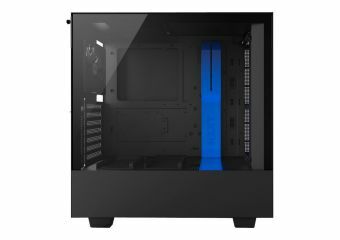 The entire H-Series showcases NZXTs vision for modern PCs. 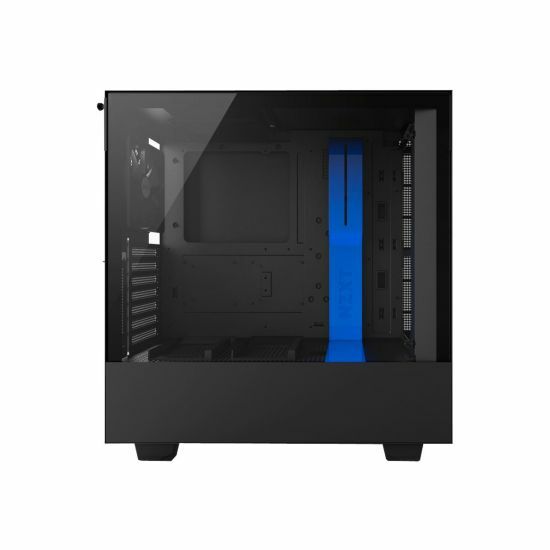 It includes builder-friendly features like generous airflow, removable brackets for mounting fans and radiators, a patent-pending cable management system, signature PSU shroud and cable management bar, and a stunning tempered glass panel. Udvidelses-båse 3 (total) / 3 (fri) x intern - 2.5" ¦ 3 (total) / 3 (fri) x intern - 3.5"